colors/materials and racking variations for beautiful presentation. Organize and store your wine collection in this attractive 142 Bottle Wine Cooler by Vinotemp. The sleek and frameless VT-140 TS enables you to store your red and white wines separately at their optimal temperatures. 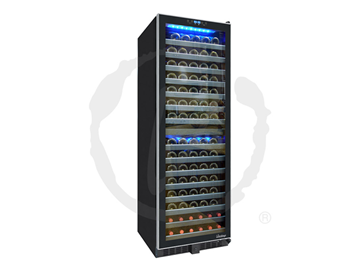 VT-155SBW,This dual zone wine cooler allows you to set two separate temperatures to provide optimum conditions for up to 155 bottles of both your reds and whites. Organize and store your wine collection in this attractive 142-Bottle Dual-Zone Wine Cooler with Seamless Glass Door and Stainless Trim. Store your wine at the optimal temperature in this attractive 142-bottle wine cooler by Vinotemp. The VT-140 TSBW has 15 sturdy pull-out metal shelves, a black body and stainless steel trim and dual-paned glass door. Vinotemp’s 300-Bottle Dual-Zone Wine Cooler is a must-have for the avid wine collector. With two independent temperature zones, this unit is perfect for storing both red and white wines at their optimum temperatures. 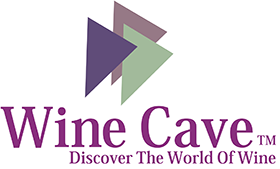 Vinotemp’s 300-Bottle Single-Zone Wine Cooler is a must-have for the avid wine collector. 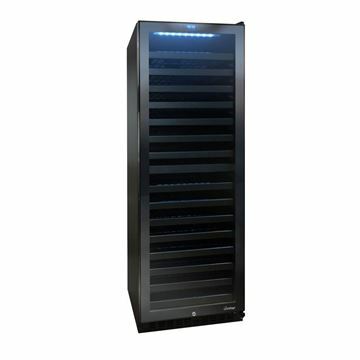 This unit is perfect for storing your favorite wines at optimum temperature.